I have to give a HUGE shout out to Kellmett-Gallery. 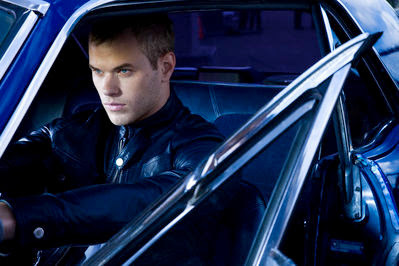 They posted some of the HOTTEST pictures of New Moon hottie Kellan Lutz. 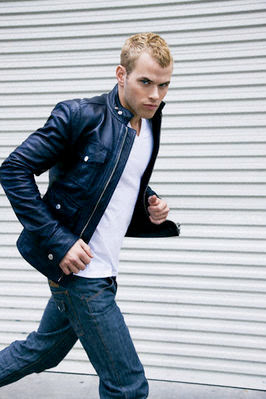 Lately, I've been appreciating Kellan....yes he's hella hot but he seems extremely down to earth. 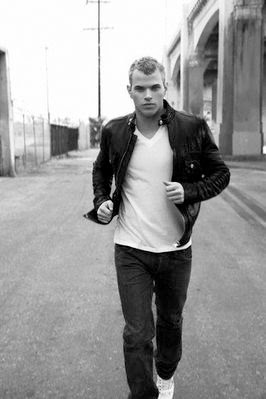 I think i'll be drooling all day!! Hella HOT! !